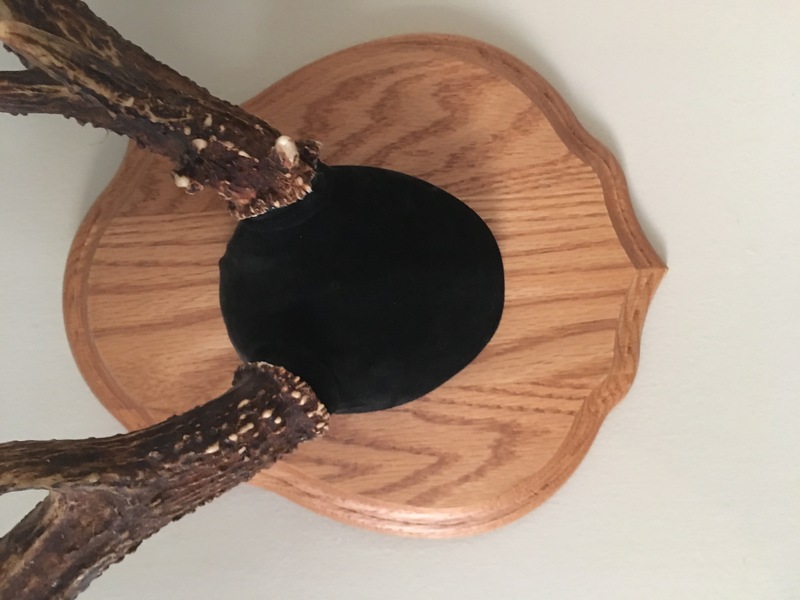 Euro Mounts - What Do Others Do? 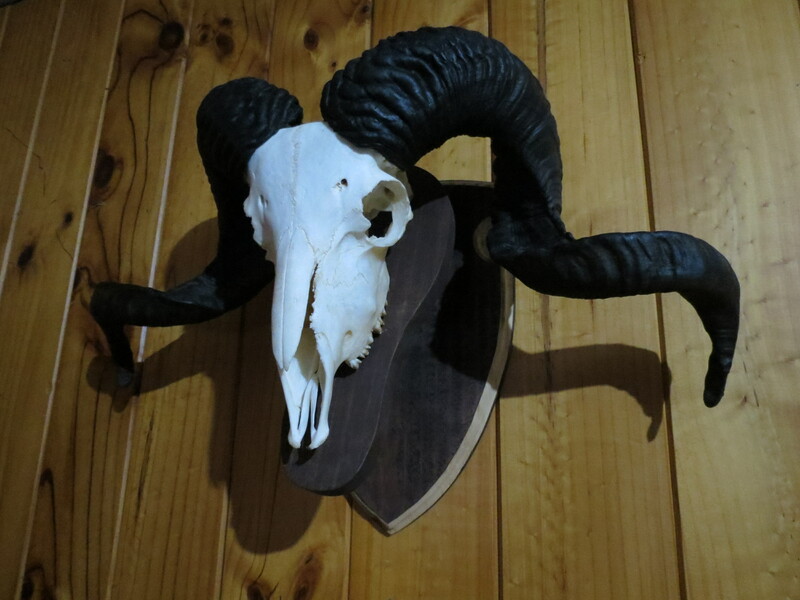 Thread: Euro Mounts - What Do Others Do? 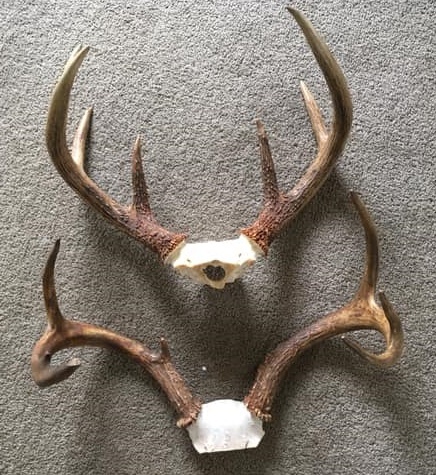 I have a couple of South Carolina white tail skull caps and want to do a euro mount. What do others do , apart from banging a tek screw through the top into a slab of timber ? 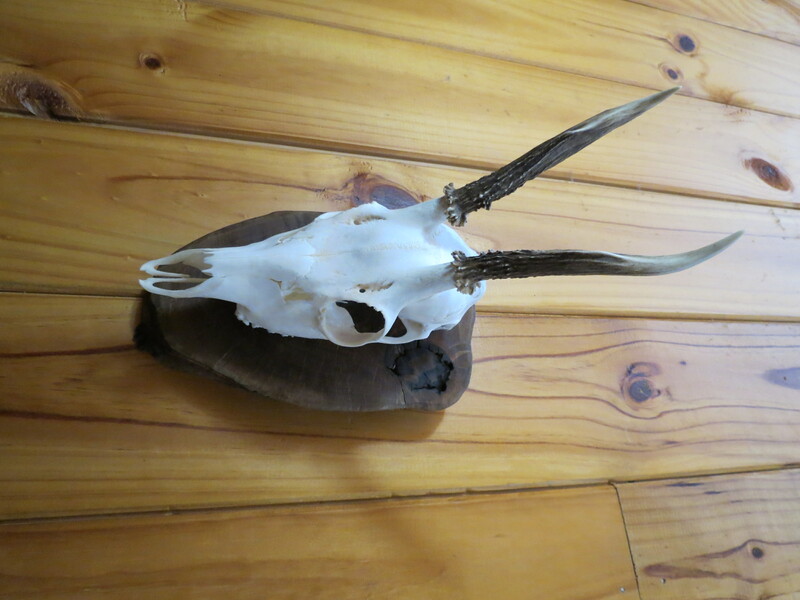 I quite enjoy using recycled timber or timber that got a bit of story behind it. bigbear, Preacher and 284 Gypsy like this. Mick Hunter and dannyb like this. @muzza, YouTube is your friend. I have done several like what you pictured for mates with relative ease just by watching a bunch of different clips. 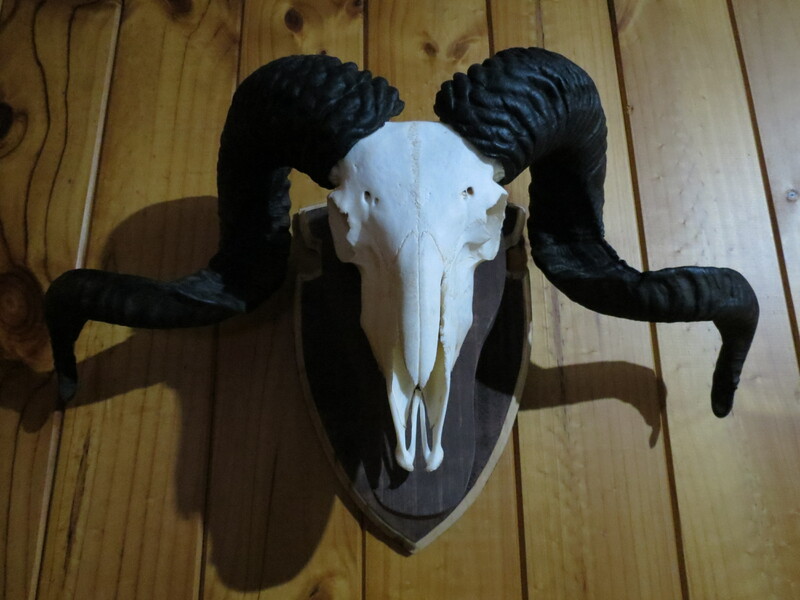 Pretty much comes down to a plaque (or similar), some decent screws, auto repair bog (to smooth tear drop shape), adhesive and some fabric/leather of your choice. Cool, it shouldn't be too difficult than. Like Preacher said you will find how to's online for it. If you need help with shield yell out.